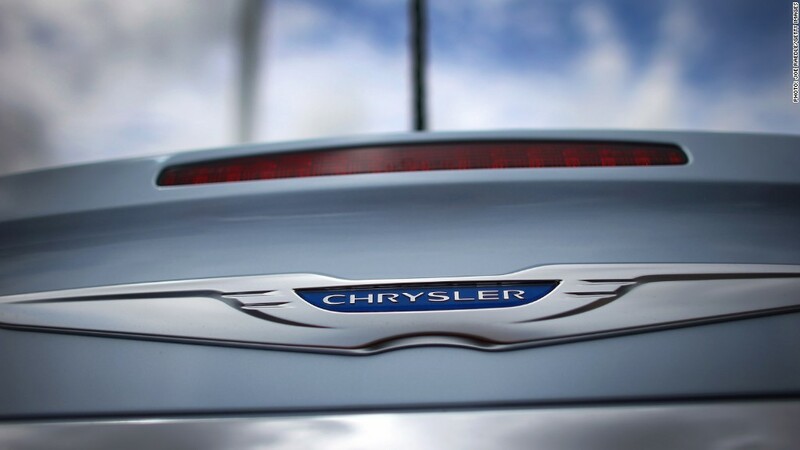 The comeback continues at Chrysler. The automaker reported third-quarter profits Monday that rose 80% versus a year ago, buoyed by strong sales in U.S.
Chrysler's third-quarter net income hit $381 million, up from $212 million last year, though down versus the first two quarters of this year. Revenues came in at $15.6 billion, up 18% versus last year. Despite being majority-owned by Italian automaker Fiat, Chrysler is less exposed to Europe that competitors Ford and General Motors, both of which had their second-quarter results weighed down by the continent's ongoing crisis. Last week, Ford (F) announced plans to close two plants in England, continuing a string of recent cuts in Europe. But the American auto market has been a different story. U.S. auto sales last month hit their highest level in more than four years. Chrysler's worldwide vehicle sales for the third quarter were 556,000, up 12% from last year due mainly to the company's 13% sales gain in the U.S. The company confirmed its 2012 guidance, projecting net income of roughly $1.5 billion for 2012. 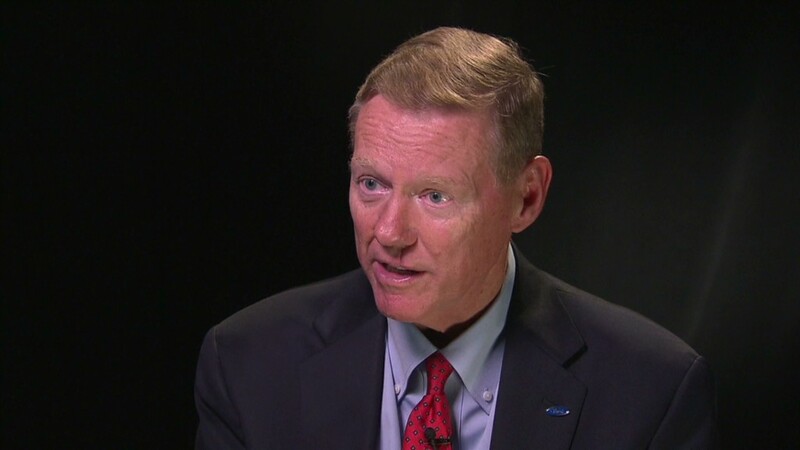 Ford is scheduled to report its third-quarter results Tuesday morning, with General Motors (GM) up Wednesday, assuming the presentations aren't rescheduled because of Hurricane Sandy.